MOSCOW, March 20. /TASS/. 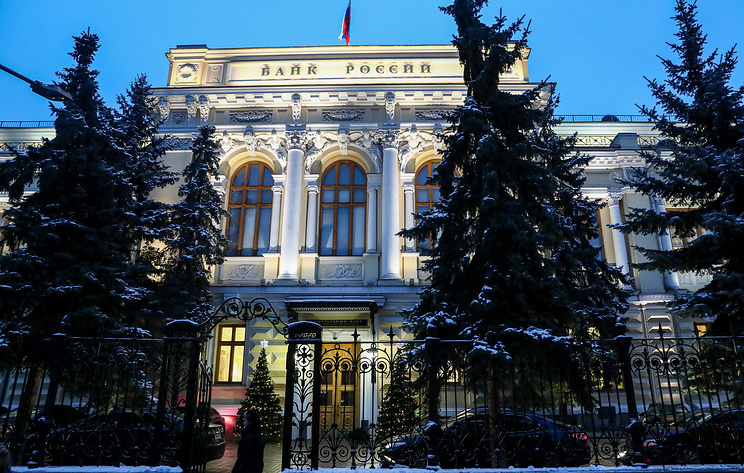 The Bank of Russia will keep the key rate at 7.75% per annum at the meeting of the board of directors on March 22, according to experts polled by TASS. However, February's poll showed that analysts expected the key rate to be increased in March by 25 basic points due to possible external risks. At the same time, good inflation indicators in the first quarter of 2019 added optimism, and the market is expecting the key rate to start decreasing. "In our opinion, the Central Bank will keep the key rate unchanged at the next meeting. 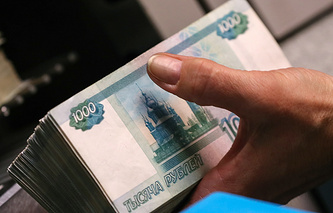 This is mainly due to relatively favorable external conditions and improving inflation dynamic, whose trajectory will be more moderate than initially assumed by the Central Bank," head of Sberbank Investment Research Yaroslav Lisovolik said. "We think that inflation will reach the maximum of 5.4% in March and then decline. Thus, we can expect inflation to get closer to the target of 4% faster than initially forecasted," Rosbank analyst Anna Zaigrina said. According to director of the Central Bank's department of monetary policy Alexey Zabotkin, the Central Bank will assess the effectiveness of two key rate increases in 2018. "The idea that two previous key rate increases might not have been sufficient, means that the regulator is potentially considering one more increase which can materialize in case of growing sanctions risks in the second quarter of 2019," macroeconomic analyst at Raiffeisen Bank Stanislav Murashov said. Chief economist for Russia and CIS at Renaissance Capital Oleg Kuzmin thinks that "the second quarter of 2019 is not a good time for excessive optimism because the risk of unexpected negative developments persists." He added that the key rate may fluctuate between 9.25% and 11.5% per annum at the end of 2019 if anti-Russian sanctions are expanded and oil prices remain at the current level of $65 per barrel.